We often hear project managers say they have responsibility but no authority. What some don’t fully understand is that there are different types of powers as well as tactics that can be used to positively affect the interactions between you, your team and other stakeholders. There are two main types of power that every project manager has — informal and formal. However, the real question is how can we harness these powers in a project setting? 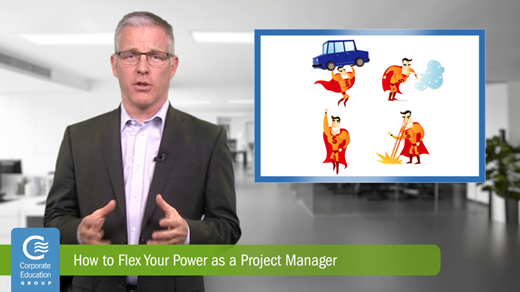 Find out how flexing your project management muscles the right way can be the difference between the success and failure of your team.